Payment 30% T/T deposit, and then balance before shippment or L/C at sight . 2. Where is your port9 Normally our port is Xiamen Port or Haikou Port. 4. Are you sure the packing will be excellent9 Yes, we are sure that our packing is safe enough. Usage: indoor & outdoor walls, floors, countertops, vanity tops, decoration, tombstone, etc. We employ more than 50 staff, we adopt advanced machine to improve the quality and delivery date. We have Export Department; the workers are good at English and have very rich experience on export. Xiamen Win Investment Management Co., Ltd. 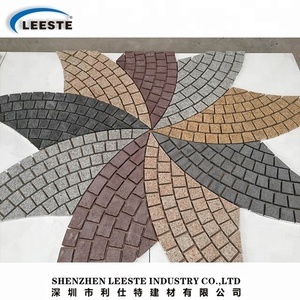 Paving stone NenJiang TopStone is a direct manufacturer of construction stone, we have more than 10 years experience in this line of business. We are experienced in servicing the US market, Canada market, Australia market, European market and South America market. 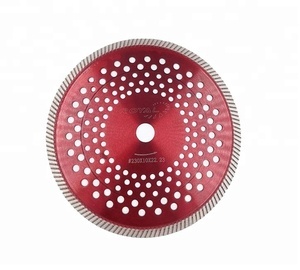 Please be aware that our production lead times depend on specific color Welcome your inquiry & your trial order. high resistant to shock, compression, abrasion, and stains there are only three natural stone harder than quartz, which are diamond, sapphire, and topaz. high resistance to acids and alkalinity this characteristic is achieved thanks to the hardness quartz in it. 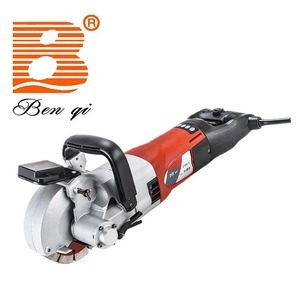 F. a wide range of applications generally used for wall, countertop, cabinet top, window sill, worktop, etc. Alibaba.com offers 7,595 granite brick products. About 5% of these are granite, 2% are paving stone, and 1% are bricks. A wide variety of granite brick options are available to you, such as paving stone, cobbles & pebbles. You can also choose from free samples, paid samples. There are 7,559 granite brick suppliers, mainly located in Asia. The top supplying countries are China (Mainland), India, and Ukraine, which supply 98%, 1%, and 1% of granite brick respectively. 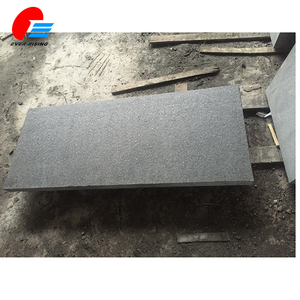 Granite brick products are most popular in Mid East, North America, and Domestic Market. You can ensure product safety by selecting from certified suppliers, including 2,212 with ISO9001, 679 with ISO14001, and 671 with OHSAS18001 certification.